A wind advisory was in effect Monday for San Diego mountains and inland valleys. The National Weather Service issued a fire weather watch in response to strong winds and low humidity. 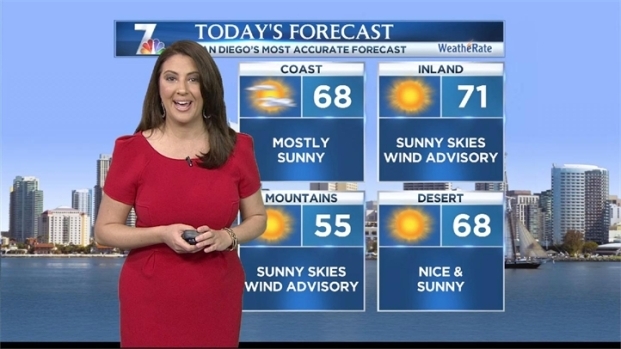 The advisory, in effect through 2 p.m., warns of gusts up to 50 mph with sustained winds of 15-25 according to NBC 7 meteorologist Jodi Kodesh. Update: The Red Flag Warning was canceled early Monday afternoon. “Not looking at anything really dangerous by way of wind, just a little bit of a nuisance,” Kodesh said. Authorities say be careful when driving along Interstate 8 in the East County especially if your car sits high above the ground. Firefighters suggest choosing another day for bonfires and mowing the lawn. In Alpine, the cold dry winds created clear skies. Miguel Ramos of National City took advantage of the conditions to view the stars with his telescope. "When you're in the city, you only get to see about 10, 20 stars at most," said Ramos. "Up here you get to see the Milky Way." 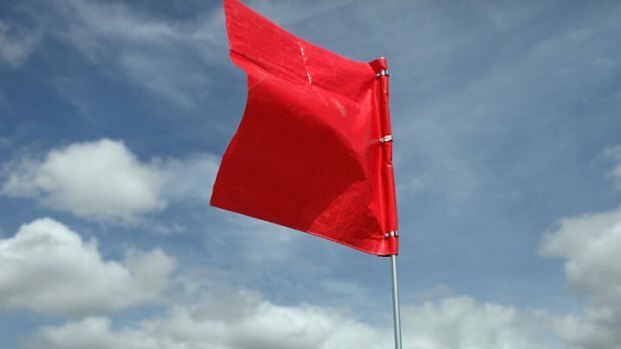 There is a red flag wind warning for parts of San Diego's East County. NBC 7's Brandi Powell reports from Alpine. Once Tuesday arrives, the winds will be gone and we’ll be in store for a change in the weather.